The Nishagandhi festival, conducted by Kerala is a seven-day cultural fiesta is held in the Nishagandhi Auditorium, in the majestic premises of the lush green Kanakakkunnu Palace in the heart of Thiruvananthapuram. Seven fascinating evenings, marked by different genres of dance is destined to have the audience captivated. The Nishagandhi festival is a grand occasion for art lovers in Kerala to get familiar with some of the best and upcoming talents in India and also to enjoy the magical performances of masters. Odissi, Kathak, Bharatanatyam, Manipuri, Mohiniyattam, Chhau, and Kuchipudi are some of the dance forms staged regularly as part of the festival. 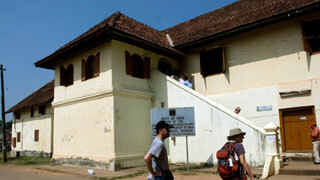 Besides, a Kathakali fest will also be conducted inside the Palace. Nearest railway station: Trivandrum, about 2 kilometer away. 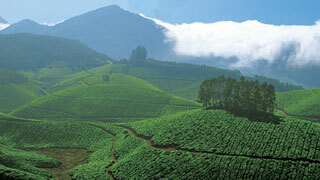 Nearest airport: Trivandrum International Airport, about 6kms away.